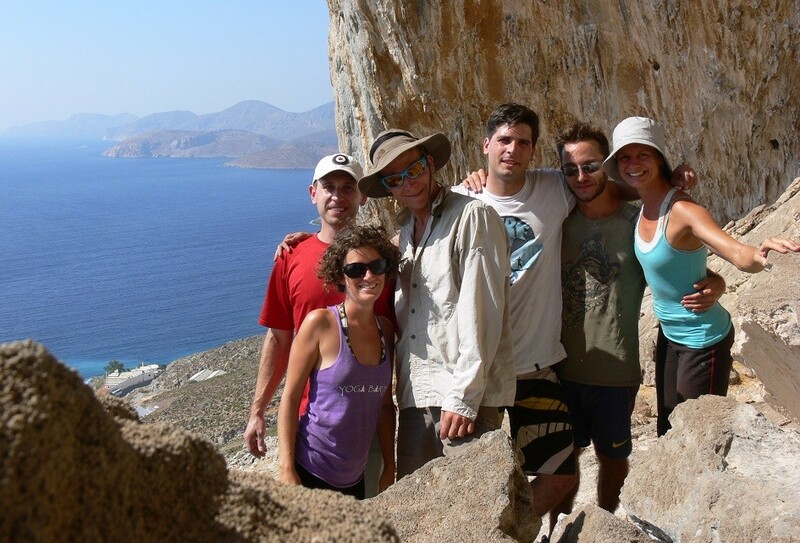 Kalymnos, climbers paradise but also a traditional and non-touristic island! Yoga and climbing is a great and ideal combination. Yoga will help you improving your physical and mental climbing abilities and climbing will help you understand the meaning of living the moment, being fully focus and meditating! This week is designed for people eager to connect with themselves. Combining both is a deeper approach to your climbing and will allow you to know yourself better and improve your climbing techniques. But also, you will be able to set your own practice and experience yogic tools to reduce your stress, fear of falling. You will build up strength and confidence not only for your climbing skills but also for yourself in your daily life! 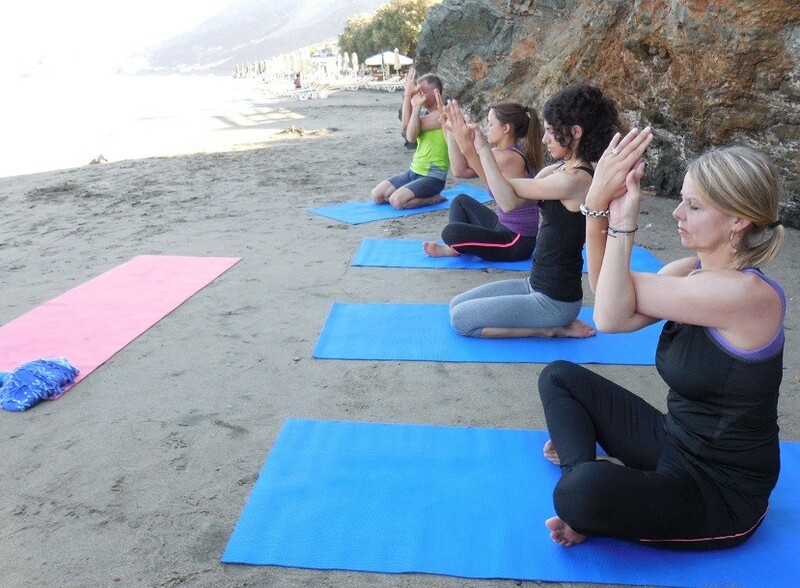 The yoga practise is 90 minutes and will include guided meditation, breathing exercices, stretching and toning specific climber’s muscles groups. At your arrival, Bea will meet with you individually to set some objectives! Bea is a certified yoga teacher and a passionate climber. 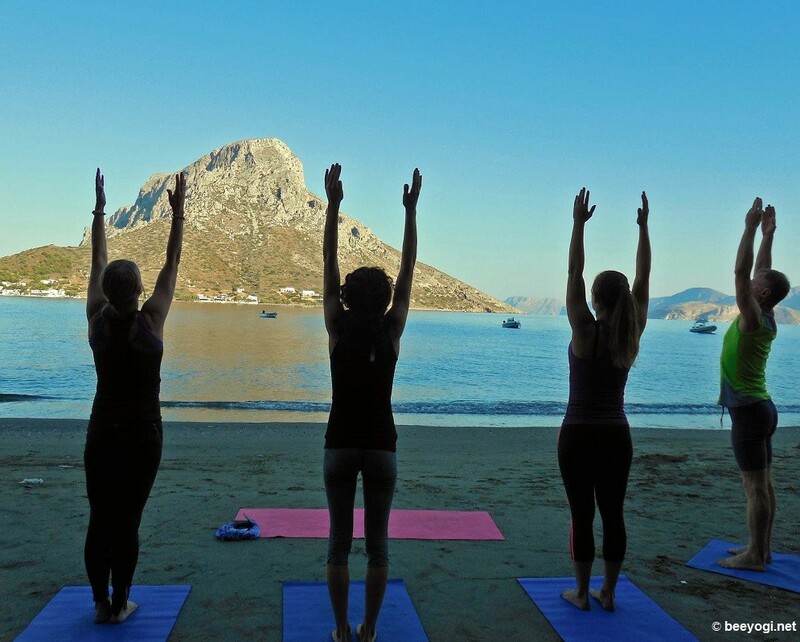 As part of her studies at the University of Health and Sport in “Education of yoga” in Lille (France, 2014) she researched the impact of yoga on climbers. Visit Pothia and its sponge museums.